Lezyne UK have stepped forward to support The Monster sportive, by providing tools and pumps for riders to use. 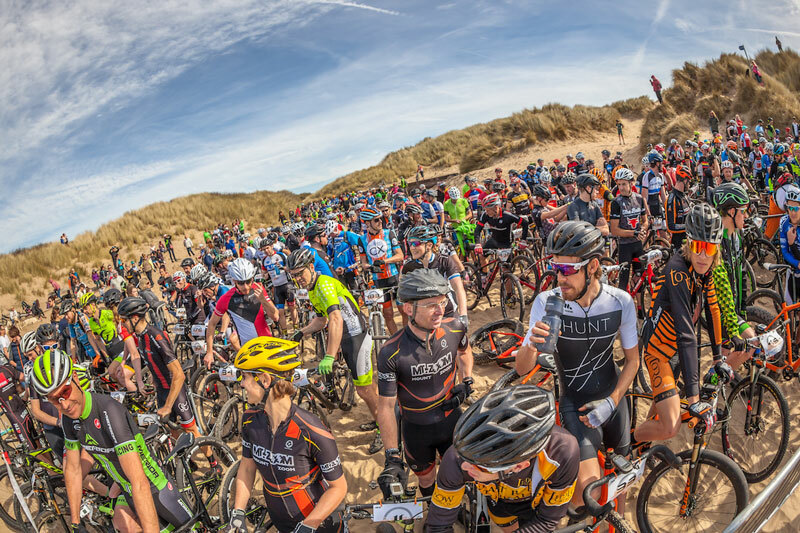 The event, which sold out in under 12hrs is laying claim as the hardest sportive in the UK! We realise that sometimes a mechanical happens, no matter how well prepared you are and especially on such a tough and gruelling event. Because of this, we wanted to be able to provide tools for riders to use, if needed at the feed stations during the event. 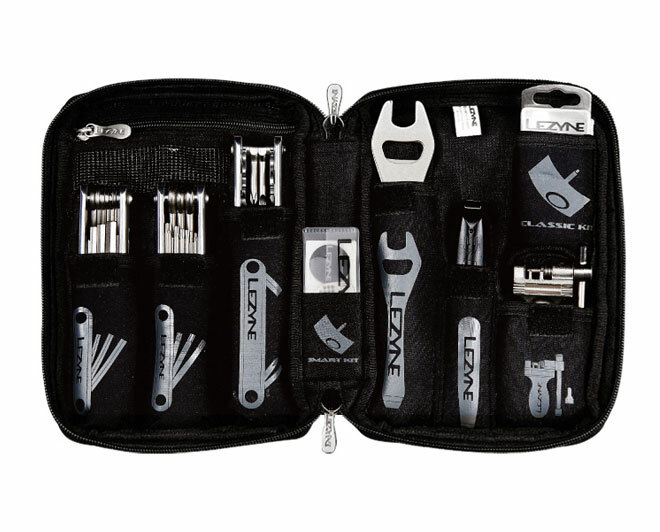 Lezyne will be providing Port-a-Shop tool kits, providing all the tools you are likely to need in one handy, portable tool-kit. We will also have the Lezyne Steel Drive, dual valve pumps available, should you need to top up the air in your tyres.